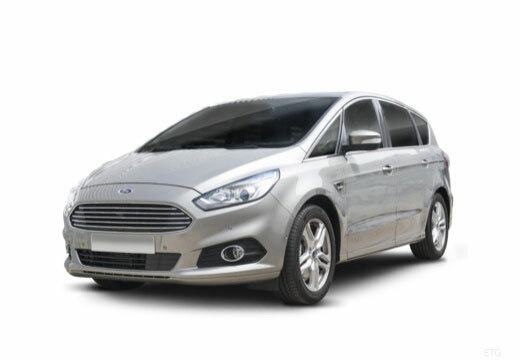 The Ford S-MAX is a 5-door large multi-purpose vehicle produced by Ford Europe. The Ford S-Max was first introduced in 2006 and is currently on its second generation. The Ford S-Max has received many positive reviews and awards over the years but most notably was voted European Car of the Year 2007. They were performing brilliantly but sadly had my car torched in a random arson attack less than a week after having them fitted ?? Excellent. Good stopping, responsive and quieter than my previous tyres. Excellent tyres and excellent service from Lakeside fitting centre.